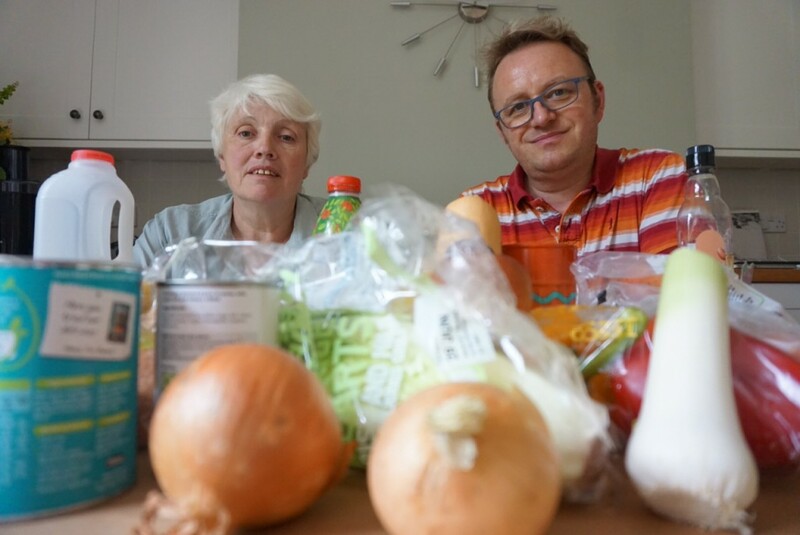 Bury’s team of Liberal Democrat councillors have successfully brought the issue of Food Waste to the attention of Bury Council. At the last full meeting of Bury Council, Lib Dem Councillors Mary D’Albert and Tim Pickstone brought a motion before Bury Council, which was accepted by all other parties and has now become Council policy. In Britain today households throw away 7 million tonnes of food and drink waste each year, half of which could have been eaten. Given that there are 4 million people in the UK living in food poverty, and 900 million people going to bed hungry each night worldwide, we believe this needs to change. As a result of the Lib Dem initiative Bury MBC has agreed to play it’s part in reducing the amount of food waste generated by the Borough. This will include more information about reducing food waste in the information we provide to residents about waste disposal, including online, paper resources and through the work of the waste enforcement teams, and work with the major institutional producers of food waste in the Borough (Schools, colleges, hospitals, other major employers) to encourage strategies that achieve a significant reduction of food waste. Bury Council currently collects 15,000 tonnes of brown bin waste each year, which costs taxpayers nearly £1 million in charges. We can all do our bit to reduce the amount of food waste we produce – put simply not buying too much and not making too much! The website ‘Love Food, Hate Waste’ has lots of helpful tips.